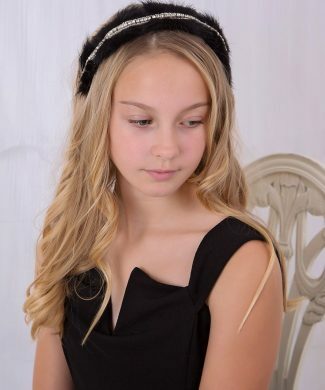 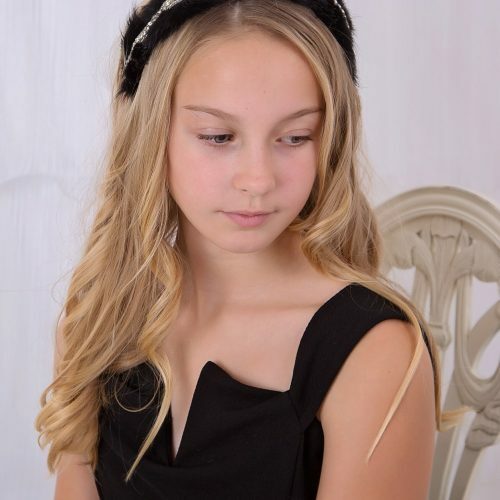 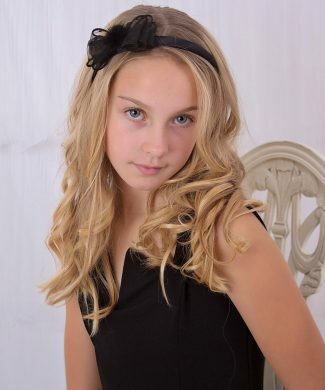 Black lace bow with rhinestone on Alice band. 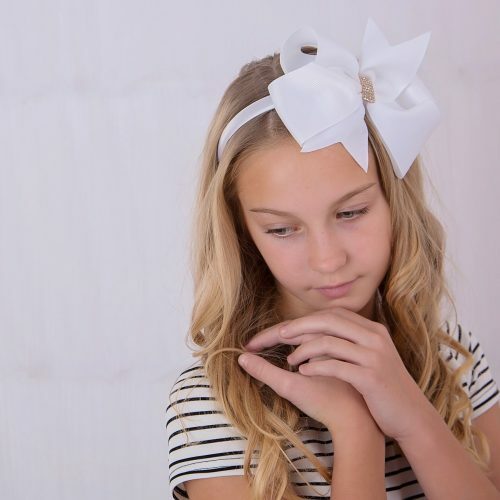 Satin black and silver bow with rhinestone on Alice band. 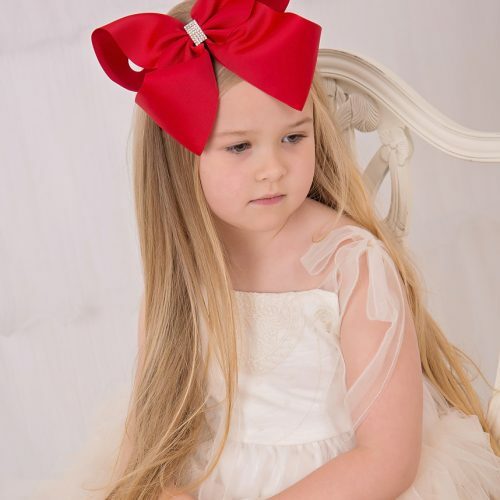 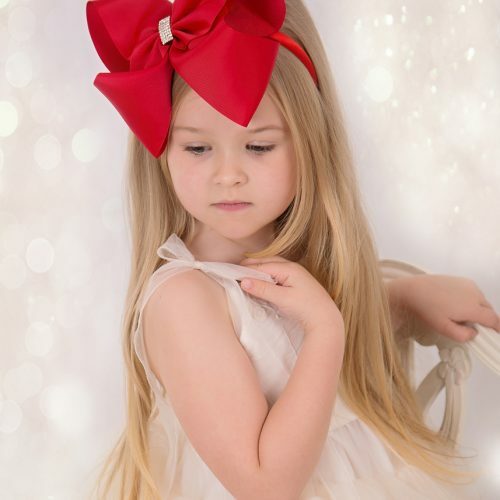 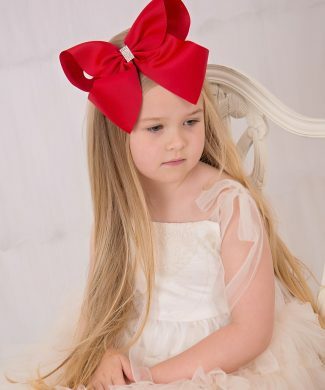 Extra large bow 8” with rhinestone sat on a alice band. 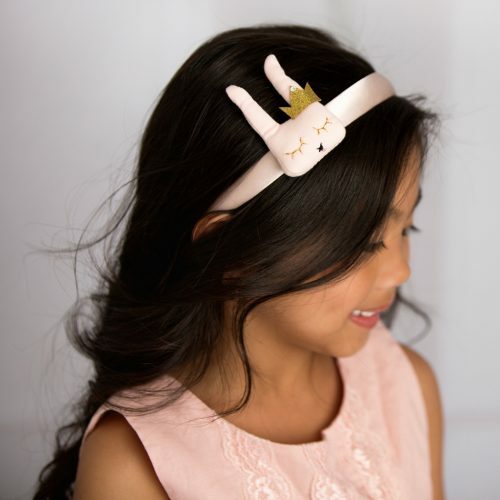 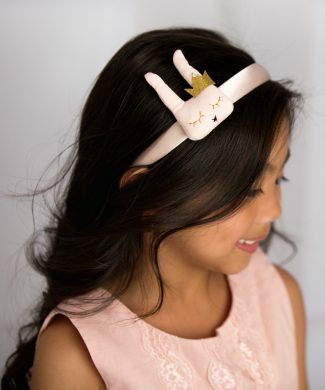 Sleeping bunny with crown on a satin alice band. 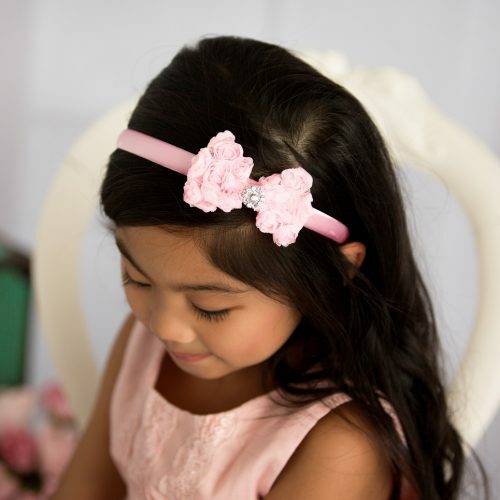 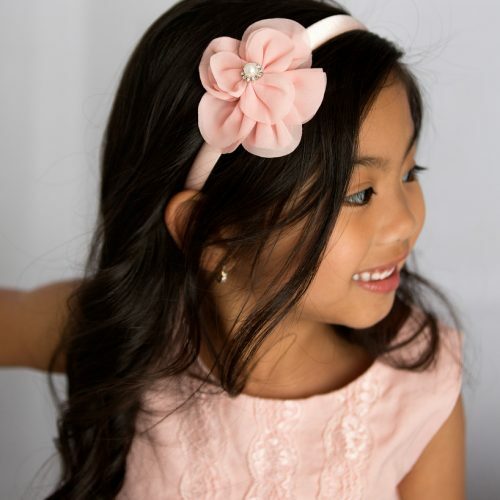 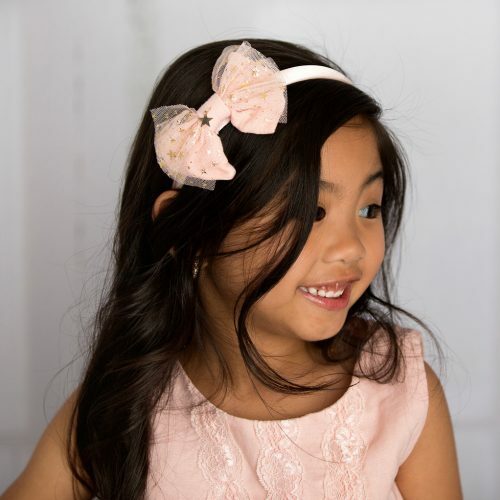 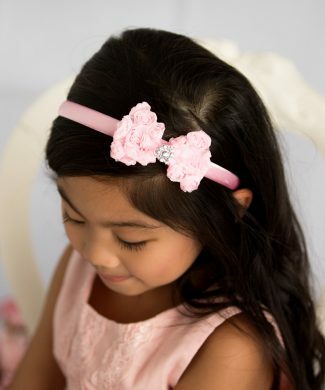 Pink rosey chiffon bow with sparkly rhinestone on alice band. 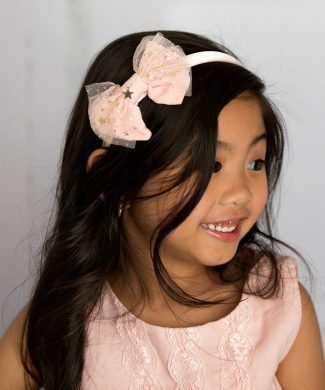 Peach fabric bow with tulle gold stars on a satin alice band. 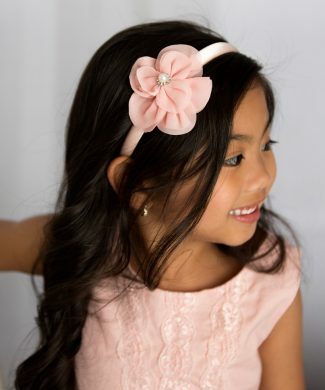 Peach chiffon flower with a pearl rhinestone button on a satin alice band.